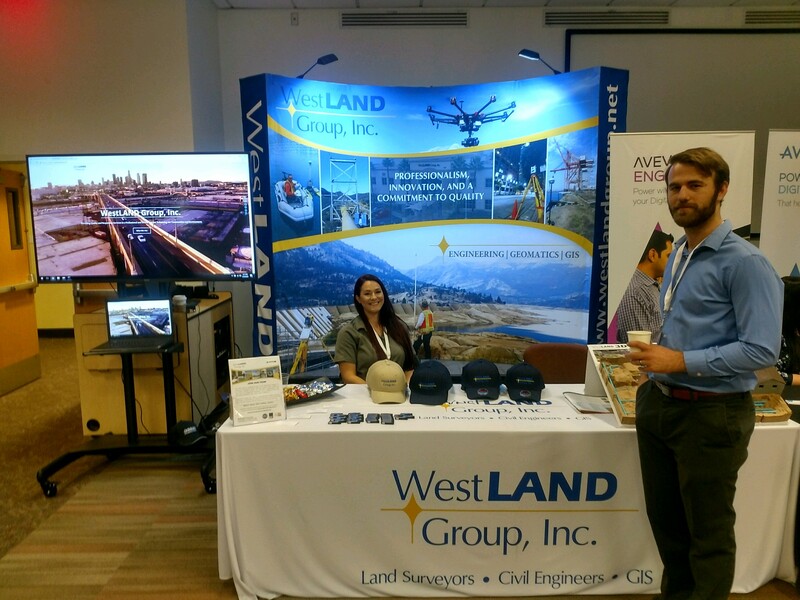 Westland Group participated and sponsored Cal Poly Pomona’s 4th annual Geomatics Conference to educate future engineers about the Geospatial field. Westland Group works hand in hand with the Civil Engineering & Surveying departments at Cal Poly Pomona to help bring new commercial technology to the hands of the students. Some of these new technologies include: UAV photogrammetry, mobile and terrestrial LiDAR scanning/mapping, 360 photo capture, and R&D with the augmented reality in the Microsoft Hololens. UAV technology has exploded in the recent years and is now becoming economically viable for many survey and engineering firms to pick up and conduct aerial surveys. Westland Group is on the cutting edge of this technology and actively work with the professors at Cal Poly Pomona to further expand the industry’s potential with many collaborations with students in a field setting.